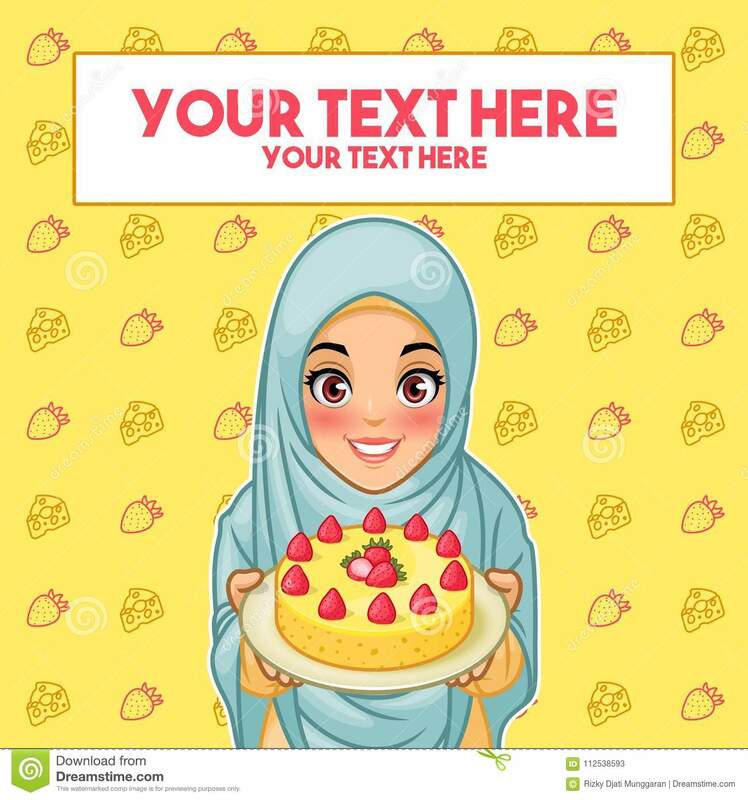 Muslim woman holding a plate of dessert. 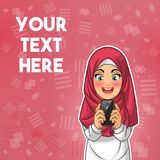 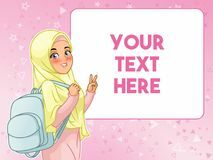 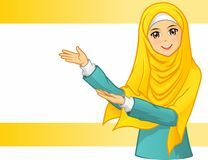 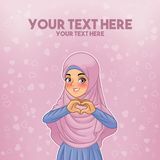 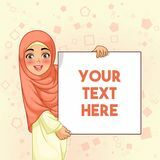 Young muslim woman wearing hijab veil holding a plate of dessert, cartoon character design, against yellow background, vector illustration. 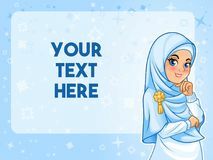 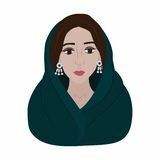 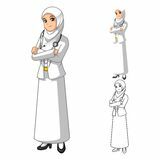 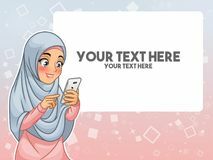 Vector - Muslim Woman Walk Side View Illustration - Vector Muslim Couple illusstration Muslim woman reading sheik icon vector from desert collection. 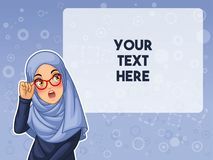 Thin line sheik outline icon vector illustration. 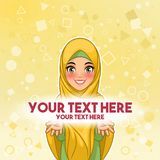 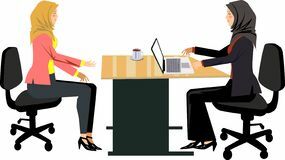 Linear symbol for use on web and Watercolor illustration of a window in which a mosque and sunrise are visible, a Muslim woman prays, Ramadan outline muslim woman praying vector icon. 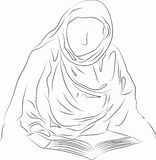 isolated black simple line element illustration from religion-2 concept. 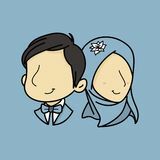 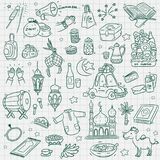 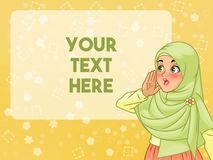 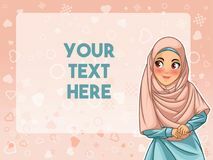 editable vector Doodle element eid mubarak Beautiful arabic woman portrait illustration Married couple, man and woman. 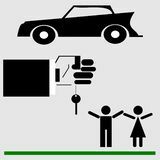 Gift car, car keys.